The Editorialist - Travel, food, and lifestyle magazine. Some blocks of land are just destined for great things and I have the feeling this is one of them. 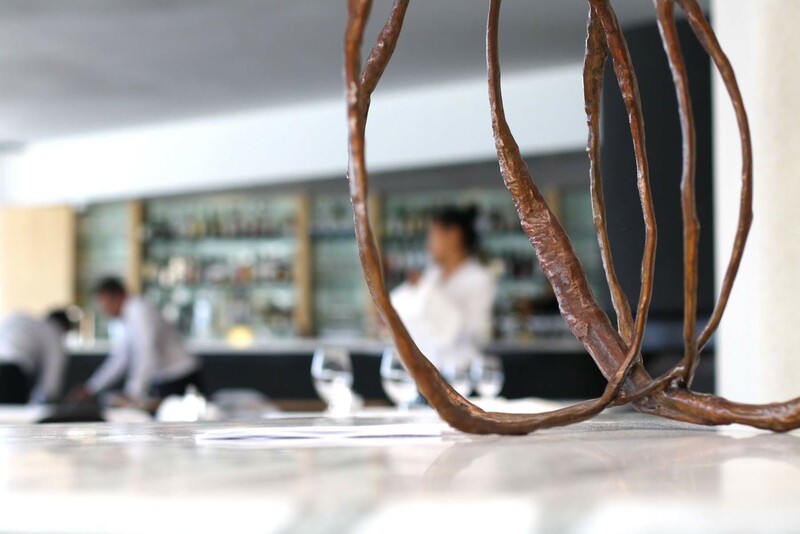 What was once Sydney’s first international airport is now home to a truly rare dining experience. As we sat on the balcony at this iconic location, we couldn’t help but marvel over its beauty. Before we could blink our Mango Margarita’s were served. 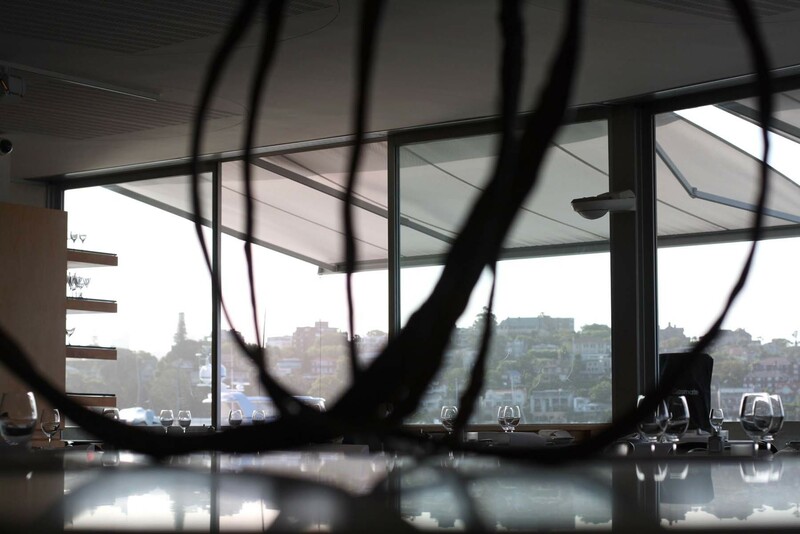 The floor-to-ceiling glass windows allow the warm sunlight to ooze in, while the panoramic harbour views create an unobstructed, picturesque setting. The atmosphere is vibrant as waiters buzz around the dining tables ensuring every patron’s glass is full to the brim. 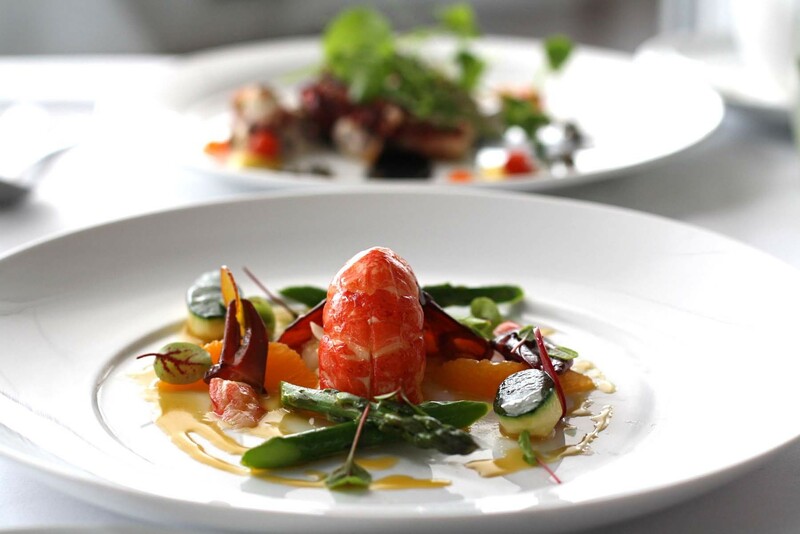 As each dish leaves the kitchen, flurries of heads turn to admire the delicate creations. Seaplanes soar through air, and then land again in the dainty Rose Bay waters. To begin, we ordered the carefully curated selection of Sashimi. 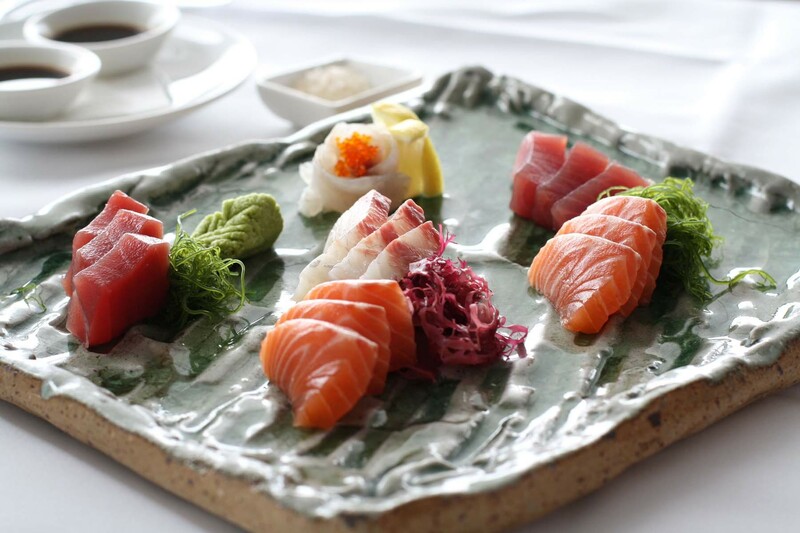 Neatly sliced chunks of salmon, tuna, whiting and kingfish were skilfully placed on the ceramic serving plate. Each piece was vivaciously fresh and succulent. 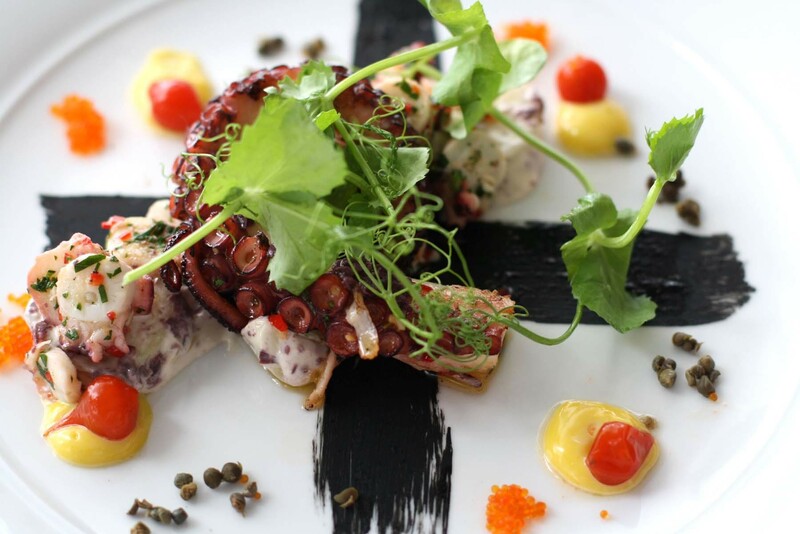 Our entrée of Char-Grilled Fremantle Octopus arrived shortly after. 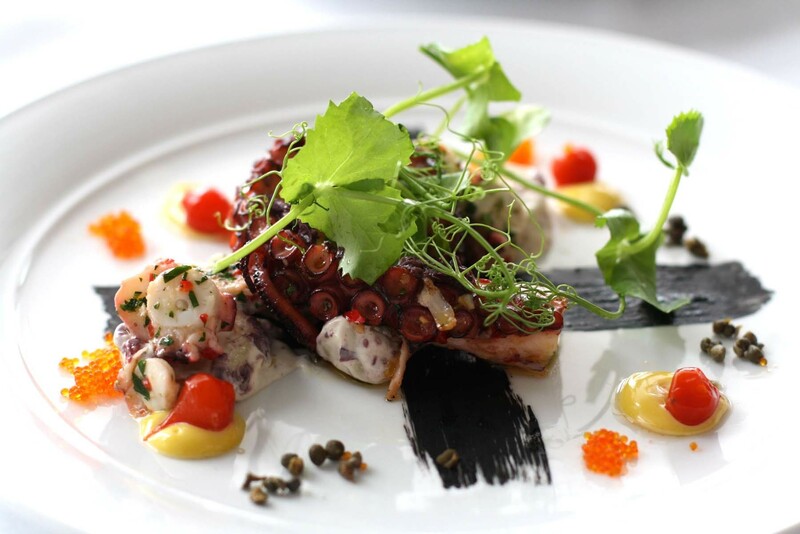 Beneath the tender pieces of seafood were lashings of squid ink, accompanied by kipfler potatoes and kiss peppers. Intricate dots of saffron aioli and olive tapenade brought the dish together. 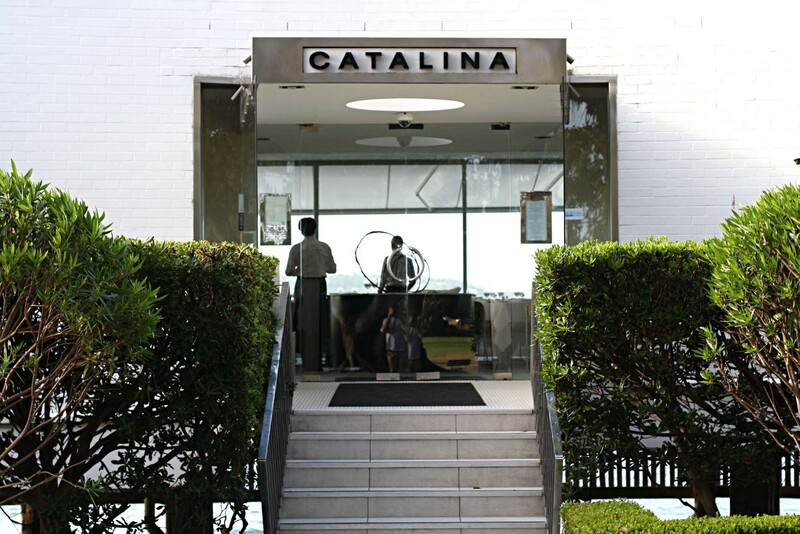 Reflecting our love of land and the sea, we ordered the Crispy skin Queensland trout and the Grass-fed tenderloin. The Coral Trout is influenced by flavours of the Amalfi Coast. 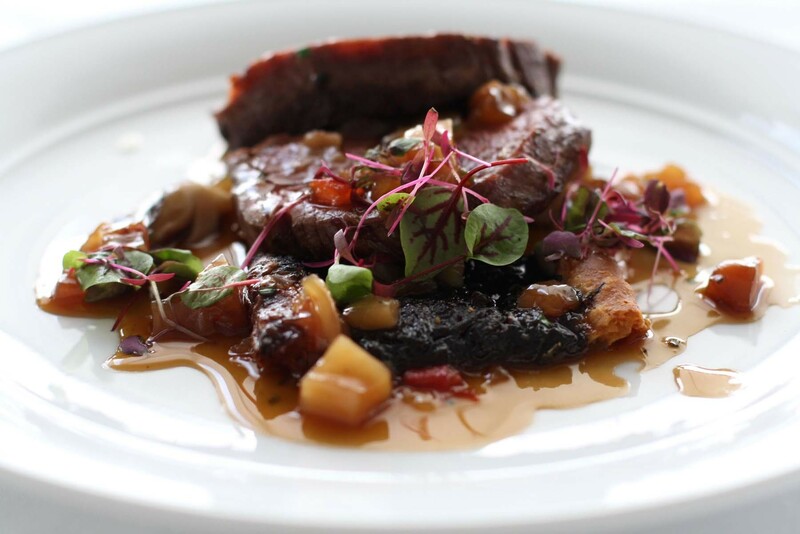 A bed of thick Italian sauce, Sicilian olives and chunks of fresh tomato is served under the tender fillet. The Great Southern Pinnacle tenderloin was simply exquisite. The steaks of beef simply melted away with each bite at the ideal vector of rare to medium. Effortlessly complete with a red wine jus. Dessert was a single serve of ewe’s milk cheese and Lavosh. The rustic wooden chopping board was full with muscatel grapes and sweetly infused jam. The sun began to set as we finished our last sip of pinot noir, leaving an afternoon-long lunch. 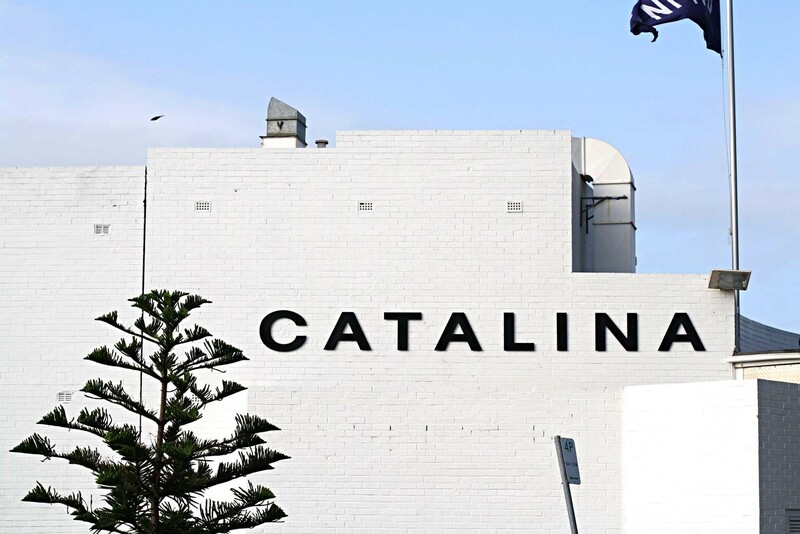 The Catalina is an ionic piece of Sydney that continues to inspire through their innovative menus and service.